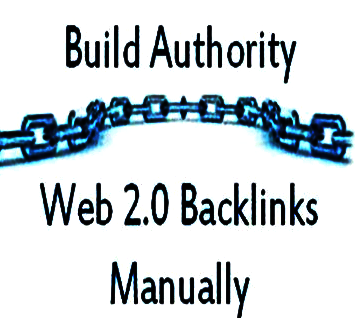 then I will Create Manually 26+ High DA Web2.0 Backlinks. 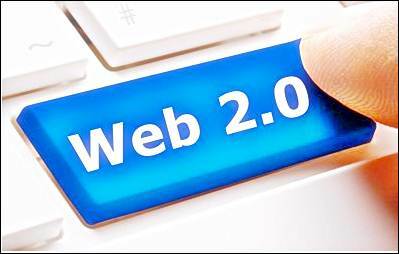 Why you buy this web 2.0 backlinks? 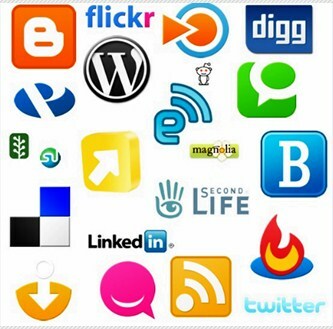 Friendly with All Search Engine.